SOFT UK aims to collate the most relevant Trisomy related information in our Research section. 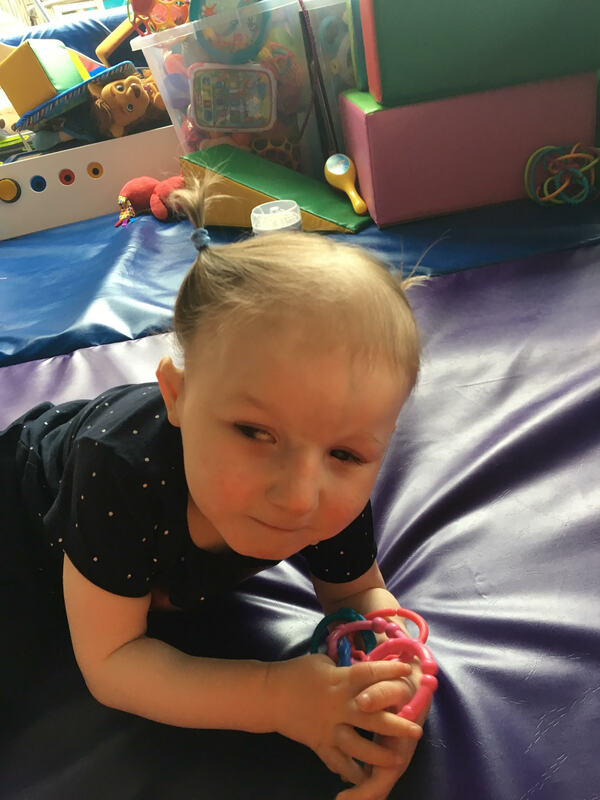 The Tracking Rare Incidence Syndromes (TRIS) Research Project seeks to increase knowledge about trisomy 13 and 18 and other rare conditions by surveying parents, analysing data and sharing the results with medical professionals and families. The TRIS Survey collects information about pregnancy and birth, medical conditions, treatments, family support, services including early intervention, educational and therapeutic, and developmental milestones. Through data from TRIS Surveys, new information is available about long-term survival, positive surgical outcomes and achievement of developmental milestones such as using gestures and vocalizations to communicate, walking (with or without assistance) and interacting with family members. A combined total of 860 surveys representing children and adults with rare incidence conditions such as trisomy 18, trisomy 13 and trisomy 9 mosaic were completed as of 10/31/16. 58.3% of children were at least 2 months of age or greater. A total of 1007 children and adults are enrolled in the project.